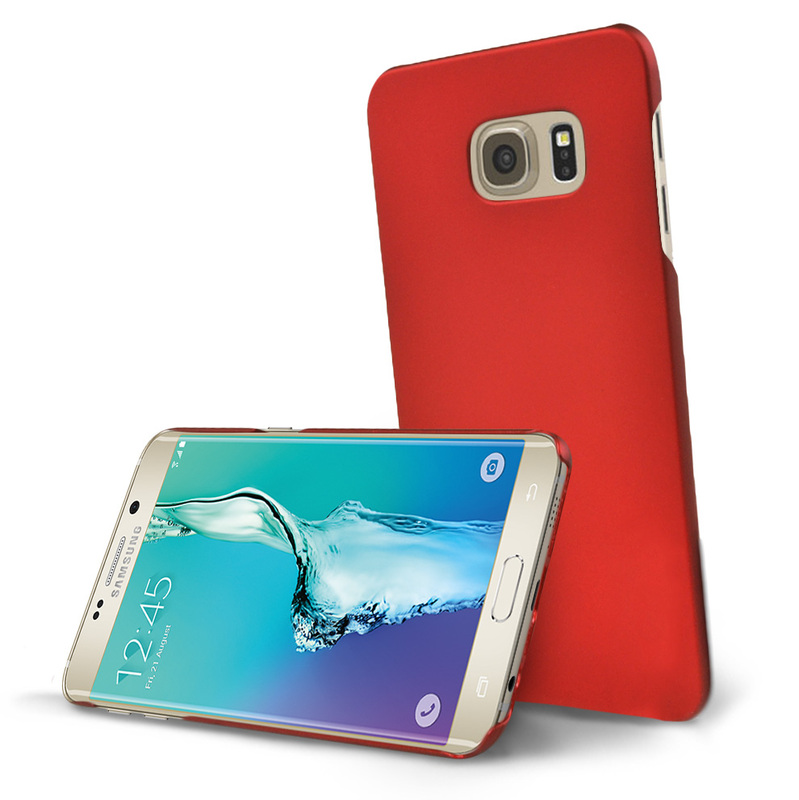 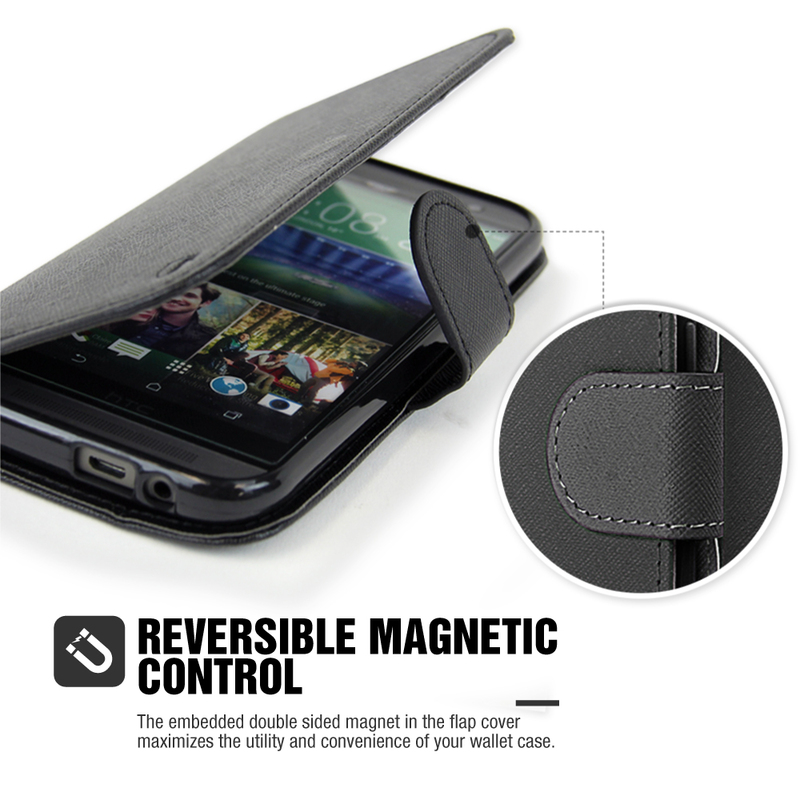 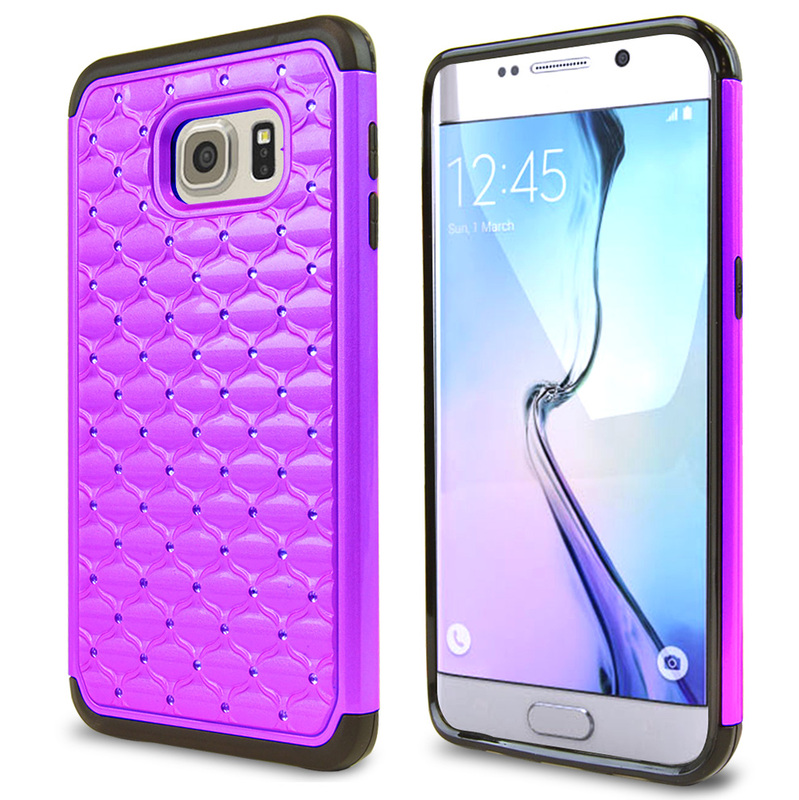 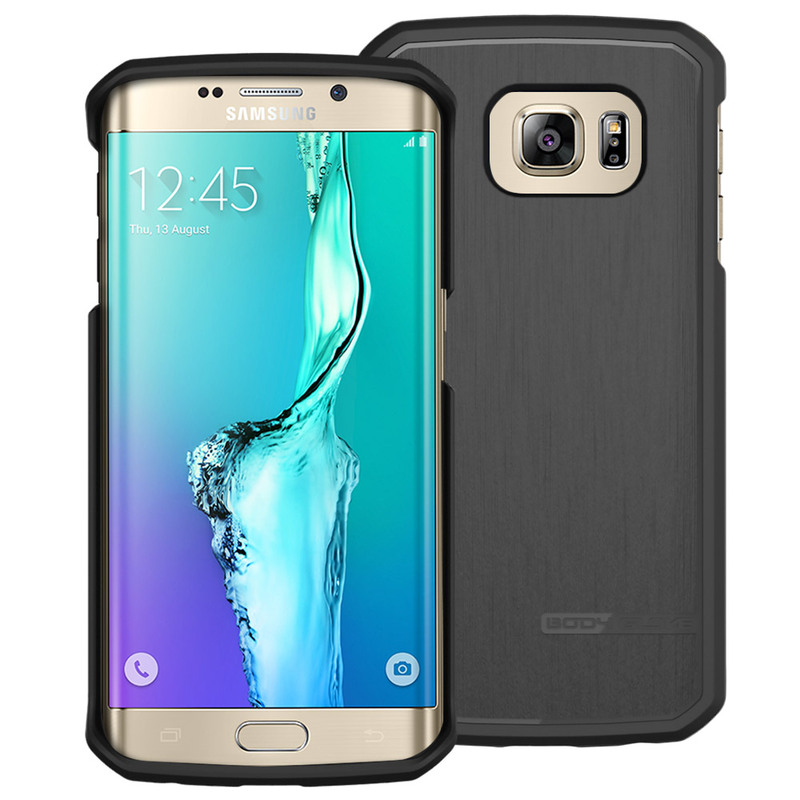 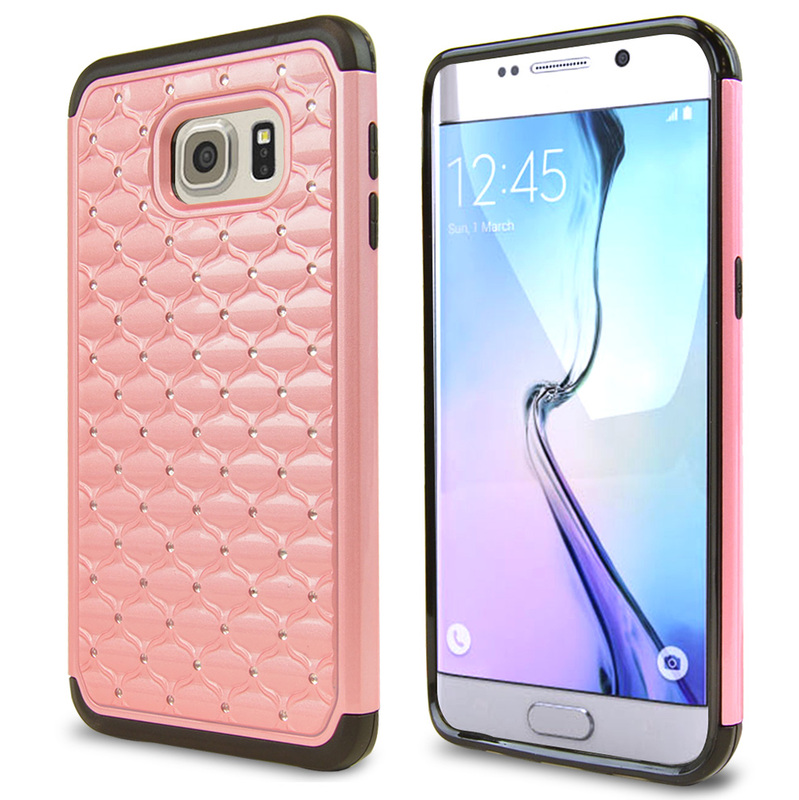 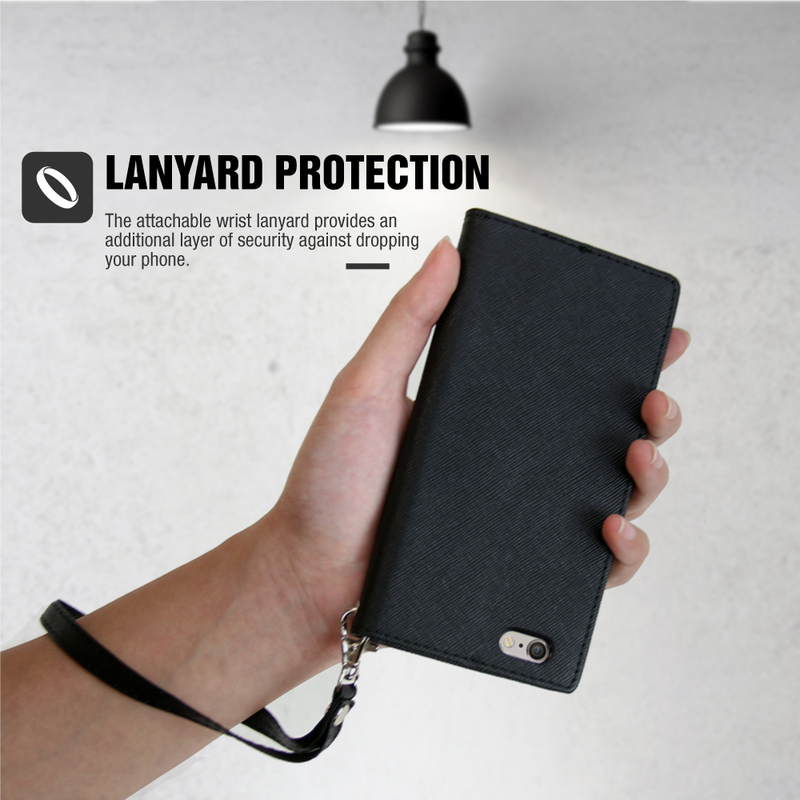 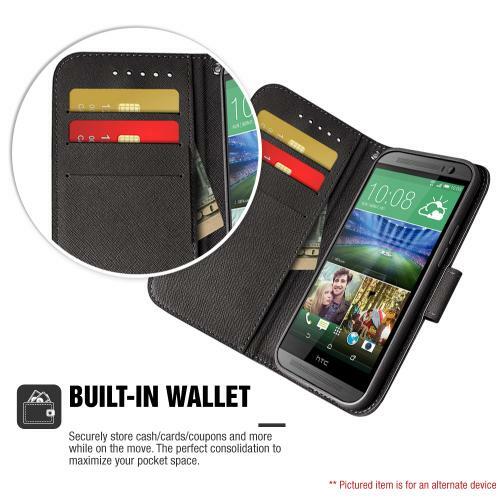 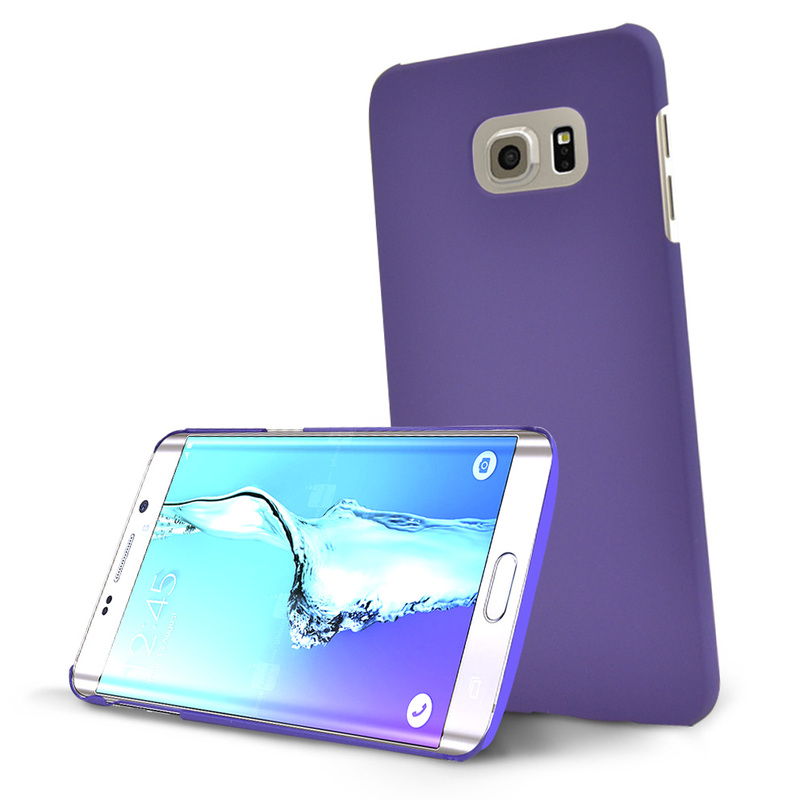 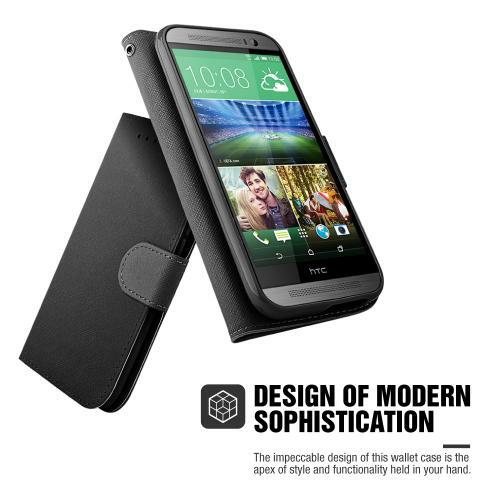 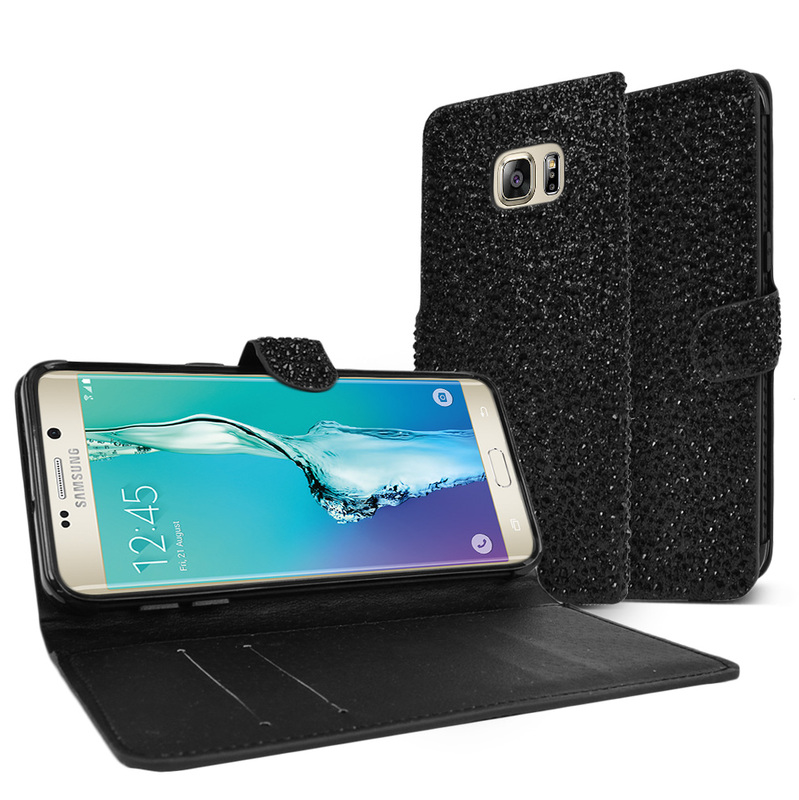 AccessoryGeeks.com | Black Faux Leather Wallet Case with Magnetic Flap for Samsung Galaxy S6 Edge Plus | Free Shipping! 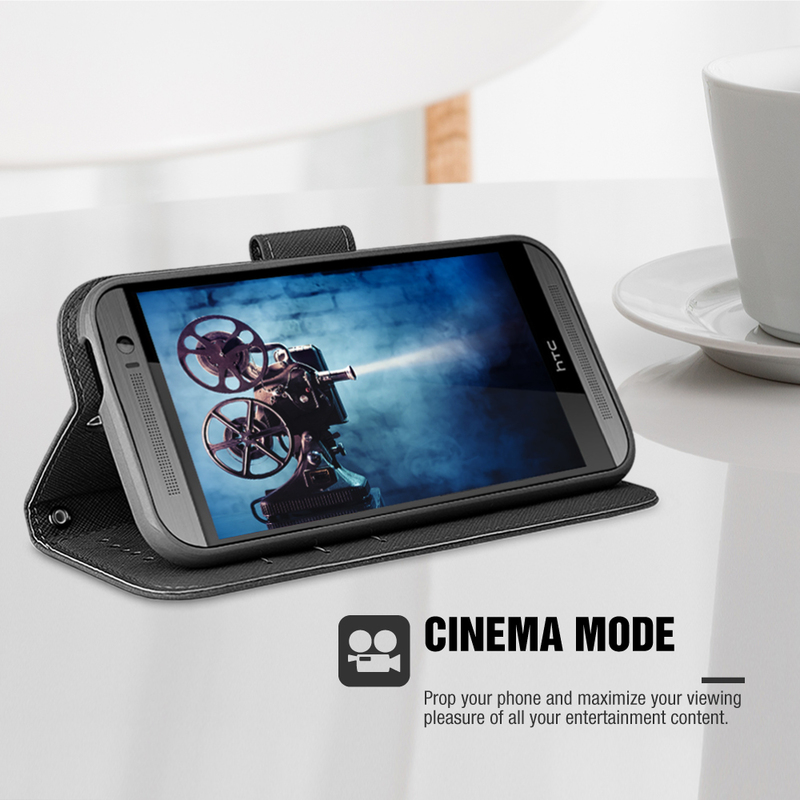 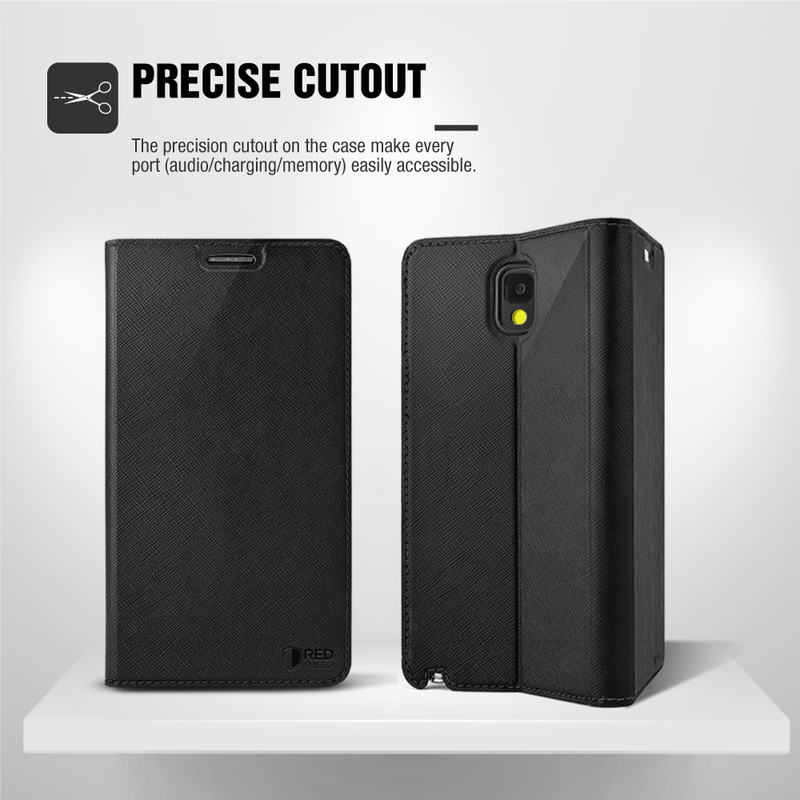 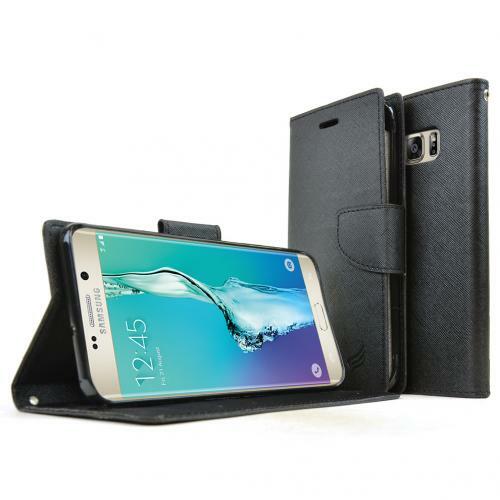 Samsung Galaxy S6 Edge Plus, [Black] Kickstand Feature Luxury Faux Saffiano Leather Front Flip Cover with Built-in Card Slots, Magnetic Flap Protect your Samsung Galaxy S6 Edge Plus while adding extra features at the same time! 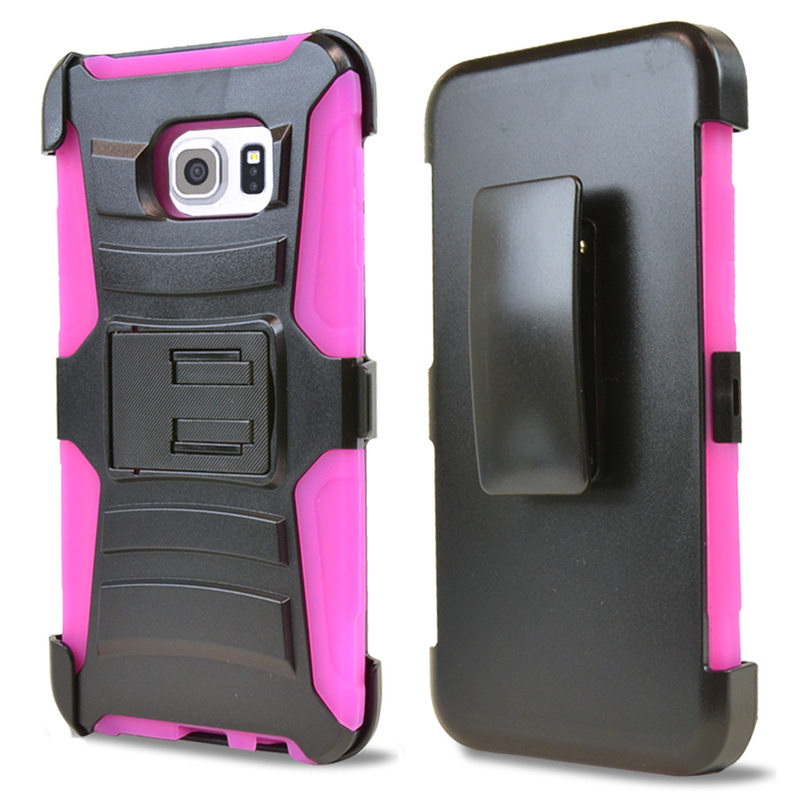 This beautiful Black diary case keeps your Galaxy S6 Edge Plus safe from all angles and has a built in stand for handsfree viewing.